❍ You must arrive at the test room 30 minutes before the test begins. - The supervisor will check your ID and instruct you on how to mark the answer sheet 30 minutes before the test starts. - Once the test begins, no one will be able to enter the room. ❍ During the test, you should only have your application form, ID, and writing tools (black computer pen, correction tape, etc.). - Items other than the application form, ID, and writing tools should be put in a place the supervisor designates. 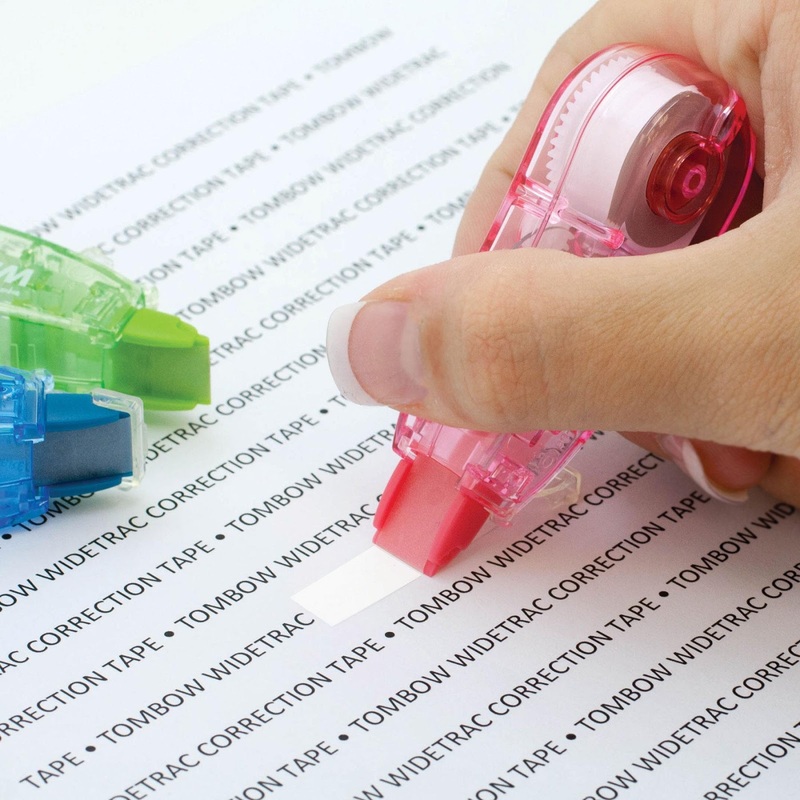 - For convenience, you should prepare your own correction tape, which can be bought in any stationary stores. - Black computer pen will be given to you before the test, so practically, you don't need to prepare your own pens. ❍ After the test starts, you will not be able to leave the test room until the test ends. - If you leave the test room to go to the bathroom or for other reasons, you will not be able to return to the test room again. - If you leave the test room during the test, you will be graded on the answer sheet that you marked up till that point. ※ You may be at a disadvantage if you do not use a black computer pen or do not follow the instructions when marking your answer sheet. Thus, it is your responsibility to follow the aforementioned guidelines. 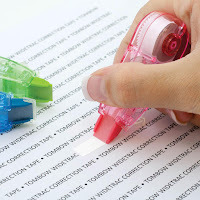 ❍ As for the essay type questions, you can use black computer pens and other types of writing tools. ❍ Do not write the title on the essay answer sheet. In addition, do not underline or leave any other mark (other than the answer) on the answer sheet. ❍ You must stop writing your answer once the test ends. If you continue to write your answer even after the test ends, this will be considered cheating. ❍ In addition, if you are writing on a new answer sheet and the test ends, you must submit the answer sheet immediately. ❍ Actions of the Korean Immigration & Integration Program (KIIP) test takers that disturb the fairness of the test such as using electronic devices (for example, cellular phones) and receiving help from others are all considered cheating. ❍ The following actions are considered cheating. 1. Placing personal belongings (for example, cellular phones) on a place other than where the supervisor designated. ❍ Consequences for test takers found cheating. ❍ If the supervisor finds the test taker suspicious for cheating, the supervisor may use a metal detector to look for prohibited items or devices. - If the test taker refuses the metal detector, this will be also considered cheating as he/she is not following the instructions of the supervisor. ❍ When the test ends, the test taker must submit the question and answer sheet and also return the writing tool (for those who lent writing tools from the supervisor) to the supervisor. ❍ Test questions will not be disclosed. ❍ After the test ends, the question and answer sheet will not be disclosed once again to the test taker. Download the English guidelines for offline reading. Download the Korean guidelines for offline reading.